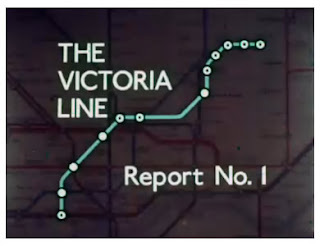 Halcrow have had a long association with London’s Transport infrastructure, and as Annie Mole over at Going Underground has highlighted, they now have an interesting glimpse into the Victoria Line’s past on their website. 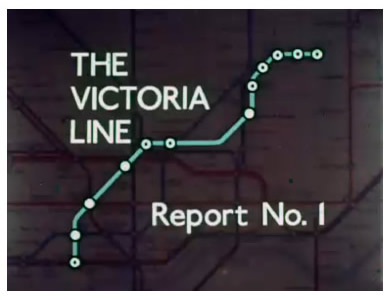 This is the half-hour film, the title card of which is shown above – Report Number 1 Over and Under, Operations at Oxford Circus, created in 1964 by British Transport Films. This can be viewed on their website here (but not embedded unfortunately) and provides an interesting snapshot into coverage at the time. 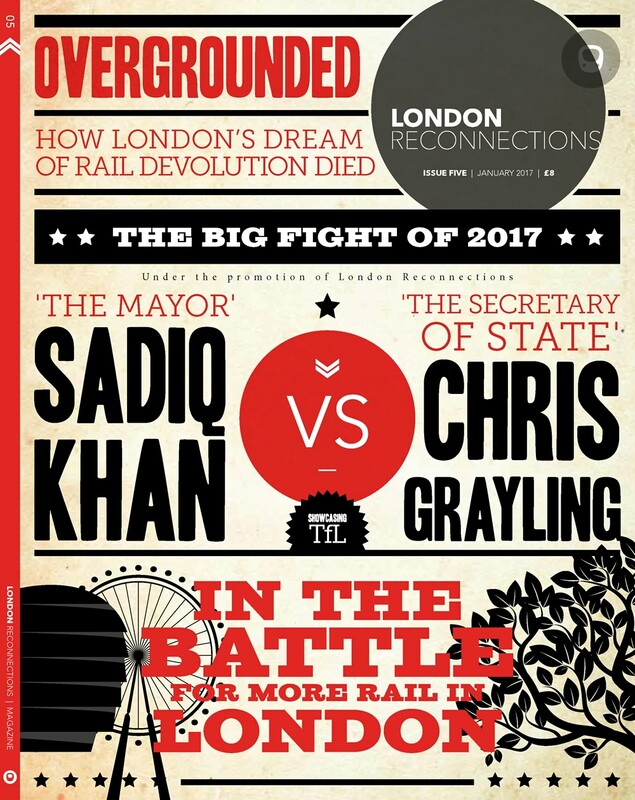 It describes the route of the new line, some of the expected problems, and focuses on various elements of work being carried out at Oxford Circus. It also includes some rather wonderful footage of a worker drinking from a fire bucket – something I suspect your average modern Underground worker wouldn’t have gotten away with, even during Metronet’s time in charge. Thanks to Annie for highlighting the video’s existence.